Today I woke up with a lot of energy. I had a quick cup of coffee with my morning reading and then jumped right into day 2 of my month of yoga flow. There are a lot of different types of yoga (described well in this article), but flow or vinyasa is my favorite type of yoga. Which is probably why I like Yoga with Adriene so much. Today's video class focused on some of the vinyasa basics. It was short and sweet. Perfect for a Sunday morning. After yoga, I went out to hike Lookout Point Loop because it was an absolutely beautiful day to do it. The hike can take under an hour to do if you don't stop for pictures or pause at the top to enjoy the view ---> I don't know why people would want to skip that part, but they do. I shared my hike on my Instagram story, posting as I went, but I also kept moving at a pretty good pace (which is why you can hear my heavy breathing in the videos). Since I was hitting up the grocery after the hike, I stopped my watch before returning to my apartment but I hiked the 1.67 mile loop with 676 feet elevation gain in 46 minutes. 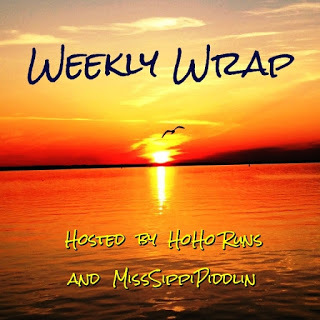 This week I'm trying something new and linking up with Tricia and Holly for the Weekly Wrap! Monday - Super fun bike ride with a group of AWA members on the outskirts of Hong Kong. It was a great activity. Tuesday - I had a meeting in Central for an AWA committee that I'm working on and then mrC and I ran errands. Running errands in Hong Kong means a ton of walking even when we take the ferry and the MTR. Days like these that mentally feel like I didn't do much are actually pretty good LISS days. Wednesday - I had another awesome interval run with mrC around the neighborhood. I'm so happy that I can get out and run/walk. It's looks different than it used to a couple of years ago, but at least I can do it. Doing it makes me happy! Thursday - mrC had a trip, it was still gray and icky out, so I took a great big rest day. I did unpack and put away the groceries that were delivered from our shopping on Tuesday. And I also rearranged the furniture just for fun. So I guess it wasn't a great big rest day after all. Friday - Worked off as many calories as I could at Bodystep: 597 calories GONE. My body craves this class every week. If I'm lucky I can go twice, but since it is only offered on Monday and Fridays, I often have conflicting activities. Saturday - My second run of the week ---> so cool that I can do this again ---> and the best run of the week: 4.72 miles. I finally had a sunny day for running and I'm pretty sure I was smiling the whole time. It turned out to be my longest run so far this year. In fact, the last time I ran anything close was in December 2015, the last time I ran a race, in Shenzhen. I had a fabulous 10-miler yesterday (after two long days in the car), and a fantastic easy 2-mile shakeout run this morning. After the past week of vacation (and limited running), I'm eager to get back to my usual routine ;-) That hike looks beautiful! Shaking off a long drive isn't easy! Good for you getting in a fab 10 miler. You make logging miles look effortless! Glad you joined us all here on the Weekly Wrap! That view is amazing and the climb reminds me of the Mainitou Incline in Colorado Springs we did several years ago .... 1 mile ascent straight up the side of a mountain! I recently hiked in Boulder...Colorado is beautiful! Not many people like burpees, but they are supposedly the most efficient exercise out there! Would love for you to join! Ok - so I may just join you for 30 burpees a day for 30 days! That sounds like a cool challenge! 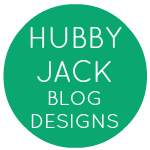 Do you have a Facebook page too? We can follow each other there! Nice week! The hike looked beautiful! I do now! https://www.facebook.com/groups/231458230661214/ Hope to see you there! That doesn't sound like an excuse; it sounds like a smart choice! Take care of yourself first. 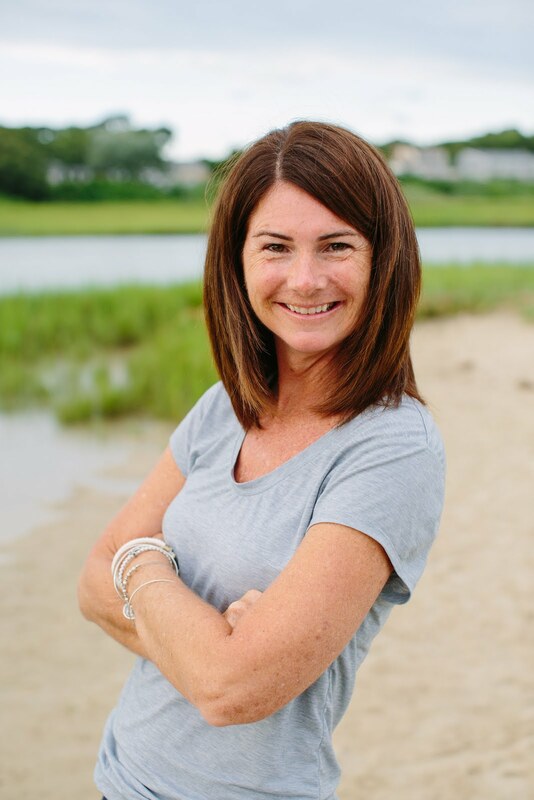 Welcome to the Weekly Wrap, Amy -- and all the way from Hong Kong! The view from your hike looks amazing. I'd have to admit the Burpee Challenge would be quite the CHALLENGE for me. I'm not sure I've ever done one (???). Maybe I should try just one per day. Stay tuned on that. My favorite workout this week was my long run. It's been three months since I've hit double digits (due to injury) so it felt good to be back at it. Hope to see you again next week! Wow! 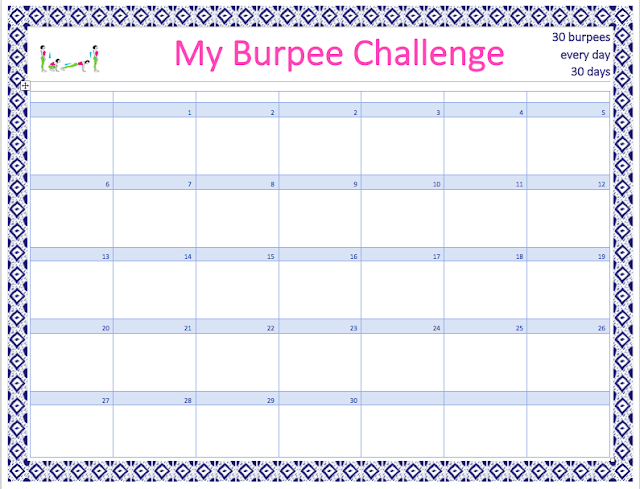 A burpee challenge. Sounds intense. I teach group fitness classes and I always incorporate them into their workout but I gotta say I hate them! That is quite the hike! Those stairs look very steep! 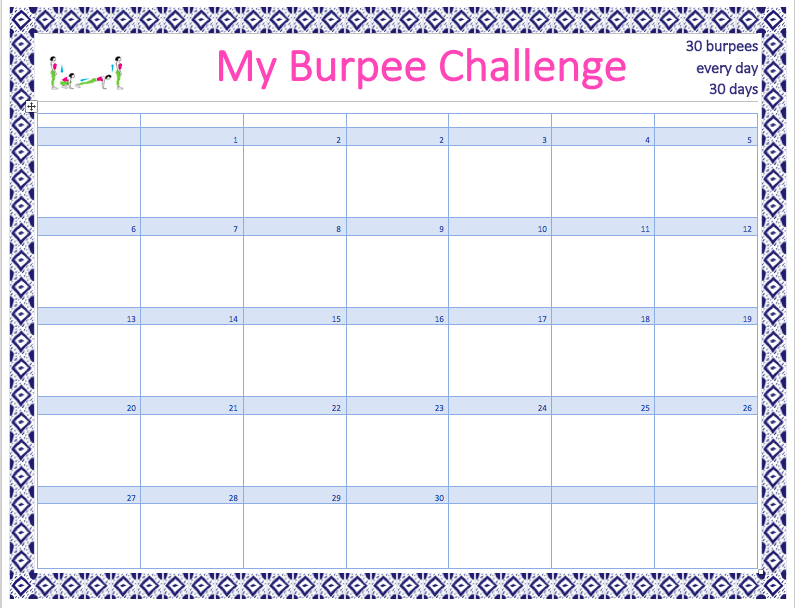 That burpee challenge sounds intense! It's been awhile since I've done them...that would definitely be a challenge for me. I would love to go on that hike, it looks absolutely beautiful! Hiking here is absolutely amazing - never a bad view! It's only day 2 of the challenge and so far it's not bad...30 broken down into 3 sets of 10 is very doable (so far). Count me out on that burpee challenge LOL! I don't think my pelvic floor could take it! Great week! The views from that hike are incredible. 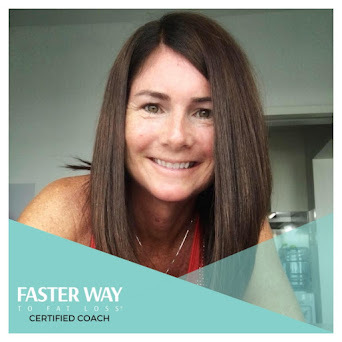 Welcome Amy to the Weekly Wrap, I'm still playing catch up from last week but I did not want to miss the proper welcome. The hike looks amazing! It is so very awesome you are coming to us from Hong Kong! I look forward to seeing what you share with us! Thanks Tricia! I'm glad I finally linked up to see what everyone else is sharing!